Athenry barrister Lorraine Higgins will contest the general election in Galway East on behalf of the Labour Party. 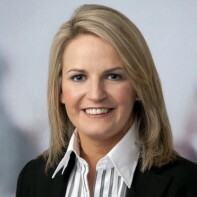 Higgins only political experience to date was in the 2009 local elections when she unsuccessfully ran as an independent candidate for Galway County Council. She currently practices law on the Western circuit. Higgins is a keen golfer, playing off a handicap of 11.